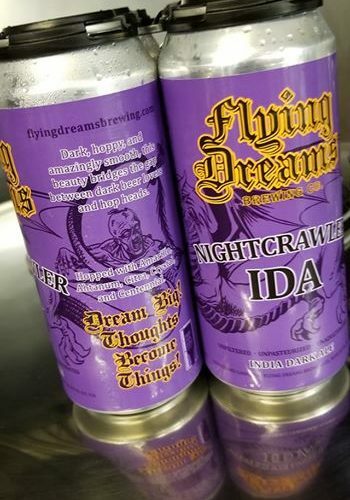 Today we canned #Nightcrawler India Dark Ale. How amazing are these!!! 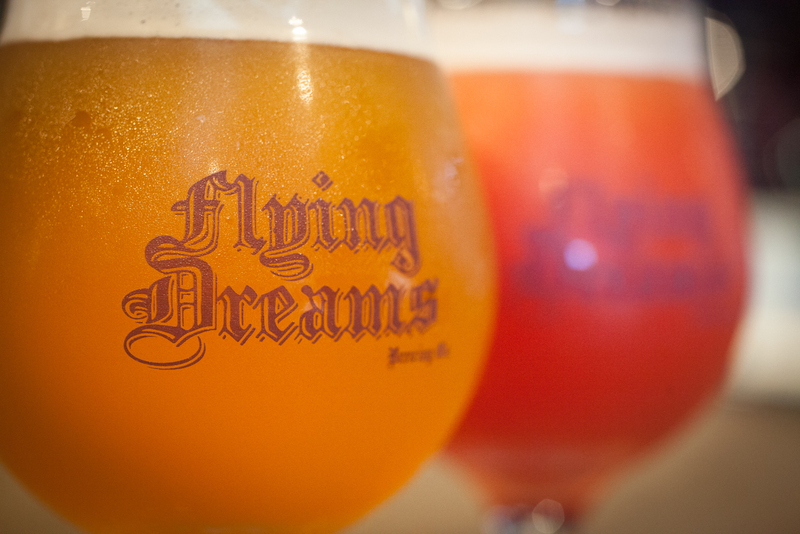 Brewery is open 12 to 10 today! &…..#Nightcrawler is back!! !